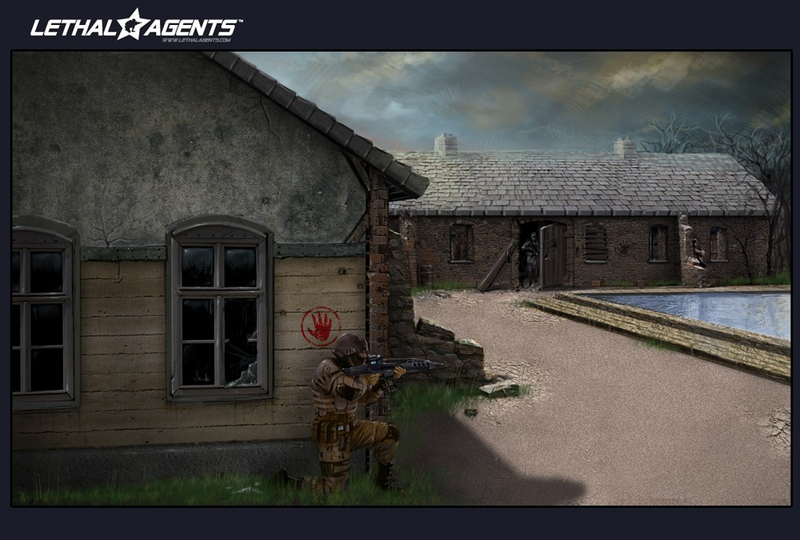 This is a conceptual level design for Lethal Agents HL2 Mod where I'm currently 'working' as a concept artist. It was done in 2 days /w photoshop. C&C are always welcome.